With extensive experience of executing both small and large-scale projects, Techma's expertise and understanding allow it to be a critical consulting partner for some of the biggest organizations in the country. Having successfully planned and implemented both small and large-scale projects, we are well equipped to handle projects of any scale. 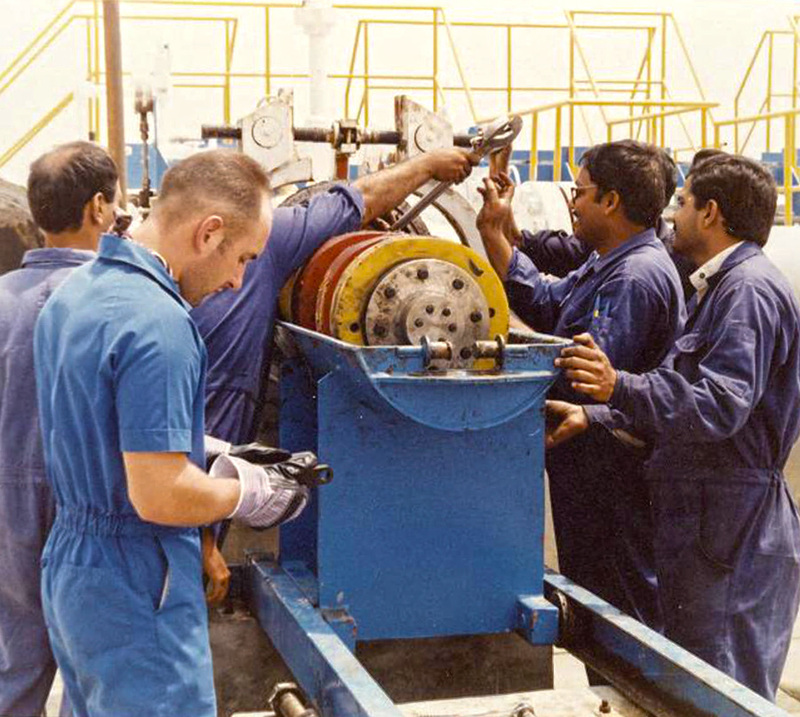 Our senior management holds decades of experience that has helped entire industries add value to the value chain. Our team has pioneered the introduction of leading products and holds extensive experience in marketing strategy and planning. Our products have delivered great value and savings across several industries and we strive to introduce products that help both industrial and consumer markets save money. Techma’s core areas of expertise extend to Project Development, Project Management, Market Knowledge through Business Intelligence and Customer Relationship Management. Extensive experience with both small and large-scale projects. 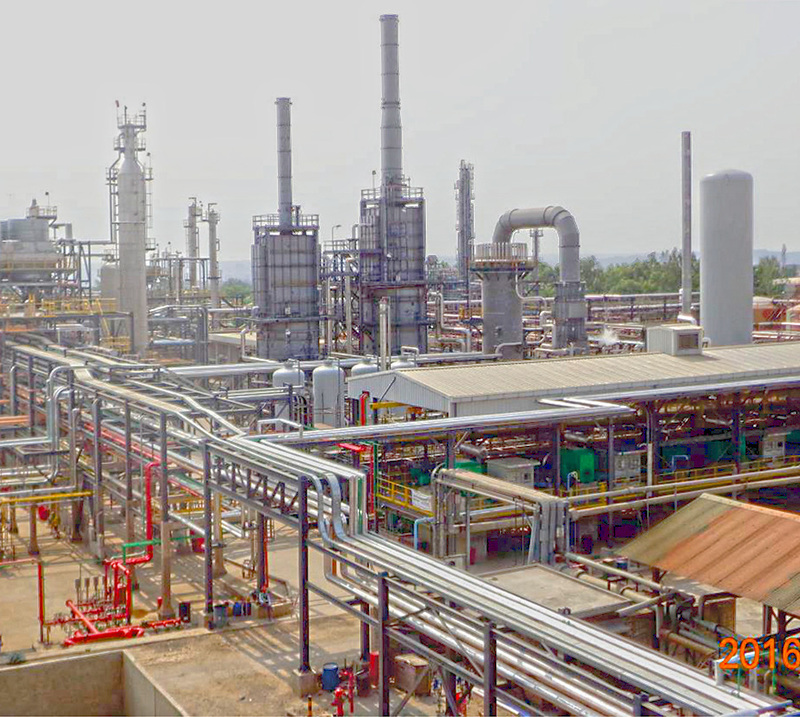 Over the years we have undertaken a variety of projects in the fields of Oil and Gas, Fertilizers, Petrochemicals, Engineering, Construction, Human Resource and Education. We employ a lateral management approach. By using our intellectual capital, we provide our Clients with consummate managerial support in all our fields of service.